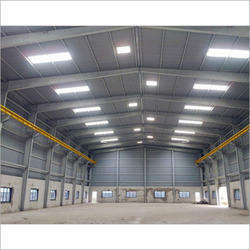 We are ranked as the recognized manufacturer, exporter, importer, distributor, wholesaler, trader and supplier of a wide range of PEB Structure Shed. We manufacture these structural sheds by making use of best quality of material & modern techniques keeping in pace with industry norms. 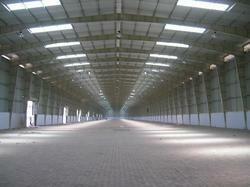 The structural sheds provided by us available on different specifications as per the needs of customers. 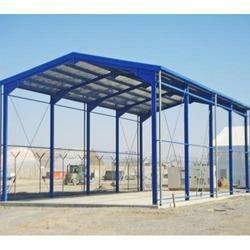 We provide these structural sheds in a given time frame at affordable price. 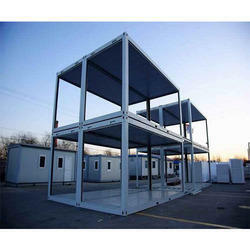 We are leading manufacturer and exporter of Prefabricated Shelters and our product is made up of good quality. These shelters are inspected by our experts using finest quality material & leading techniques in accordance with the market standards. 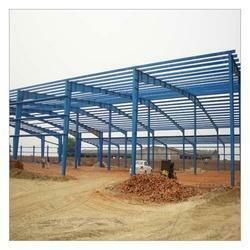 Offered shelters are provided in customized options as per the requirements of customers. Customers can avail these shelters from us after checking properly in a promised time frame. 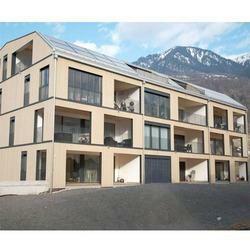 As an ace manufacturer, supplier, trader, wholesaler and distributor of Solid Prefabricated Structure, we have emerged as a well-known and trusted name in the market. Fabrication is the process used to manufacture steelwork components that will, when assembled and joined, form a complete frame. We use structural steel members such as I-beam, angle, channel, flat bar, square, rectangular, and round tubing to fabricate. We offer these services adhering to the customer’s requirements, so the degree of strength and reinforcement is based upon required needs and specifications. Obliged to our sound amenities and experienced personnel, we have been able to offer our clients an optimum quality Prefabricated Office Structure. Offered office structure is checked in terms of quality before delivering at customer’s end. 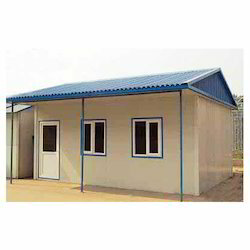 This office structure is manufactured from the high quality material & modern techniques, as per international quality norms. 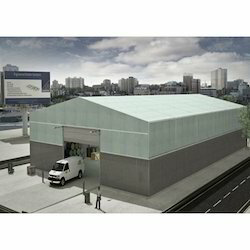 In addition, we provide this office structure on several specifications for meeting the variegated demand of customers.